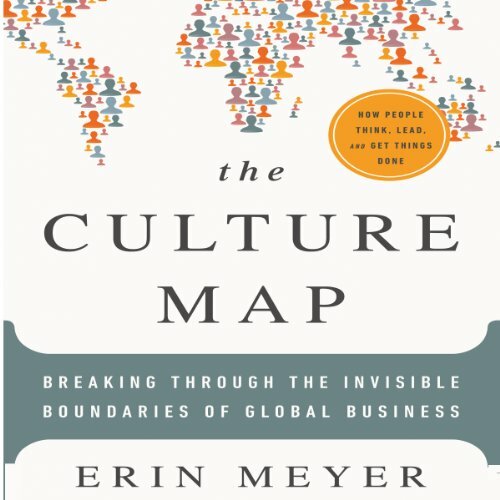 Showing results by author "Erin Meyer"
Cultural differences in leadership styles often create unexpected misunderstandings. Americans, for example, are used to thinking of the Japanese as hierarchical while considering themselves egalitarian. Yet the Japanese find Americans confusing to deal with. 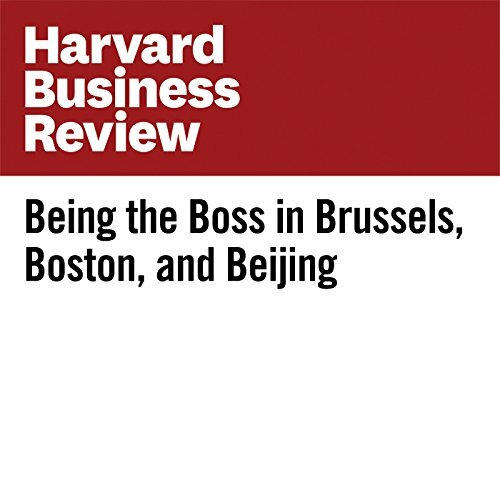 Although American bosses are outwardly egalitarian—encouraging subordinates to use first names and to speak up in meetings—they seem to the Japanese to be extremely autocratic in the way they make decisions.